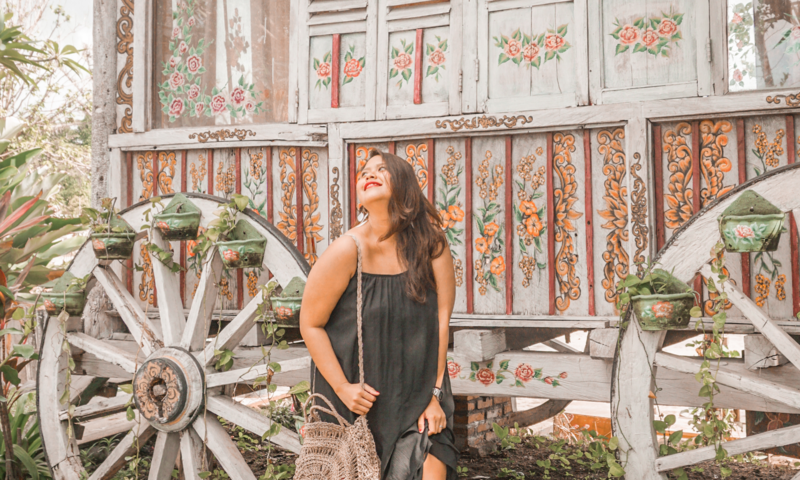 Continue reading "We chased the storm to pig out in LU"
Continue reading "My Top 5 Coffee Shops in Bali"
Continue reading "Love Explores Blogging"
Love is a writer, host, and communication professional. She’s a full-time millennial working in a government agency and a part-time coffeeholic who loves to explore. See her adventures here @loveexplores!